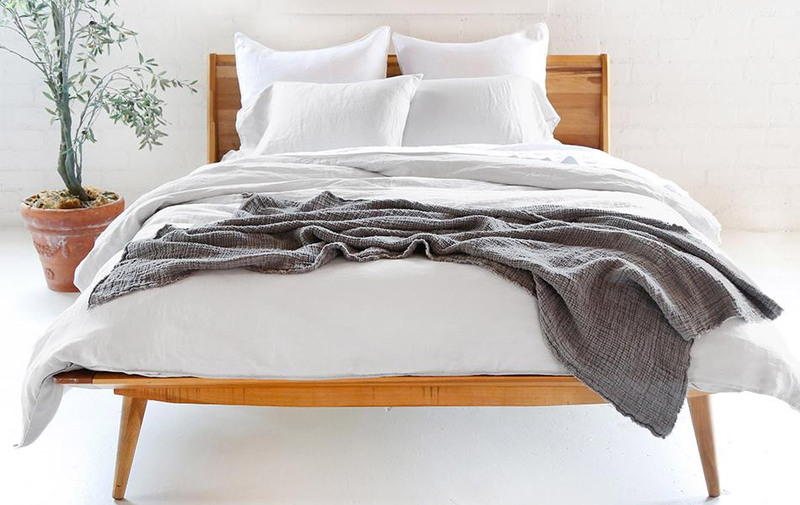 Ensure you snooze soundly swaddled in the sumptuous, stylish Loomstead Linen Duvet Set. Forged from high-end Belgian linen, the super breathable fabric ensures coolness in the summer months and coziness during chillier times, while promising to get softer and snugger still with age. Pair it with one of the firm's duvet inserts for nirvana-esque napping.